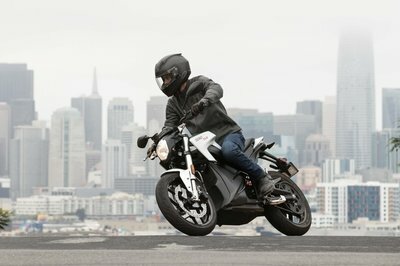 Yesterday, MV Agusta announced the Brutale 990R Italy 150 Special Edition, and today the company has launched the first teaser video for the 2012 F4 RR Corsacorta super bike. 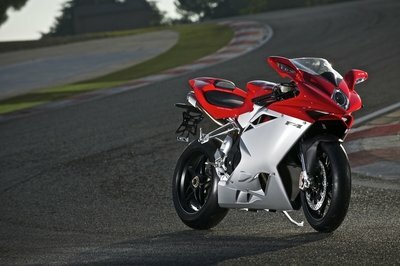 The new bike will make its world debut at the EICMA show in Milan in November 2011. Compared to the standard F4 model, the new RR version will add an extra 18 HP and will be equipped with Brembo brakes, an Ohlins TTX, and carbon fiber components. The video also reveals a new paint scheme and various sport components making the RR model even more sportier than its previous version. 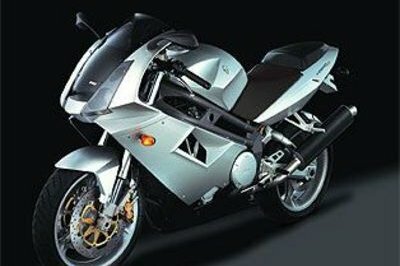 The bike in the video features a new matte white exterior paint, but we expect more options to be offered when the bike goes on sale at the beginning of 2012. Expect prices to be in the $30K area. 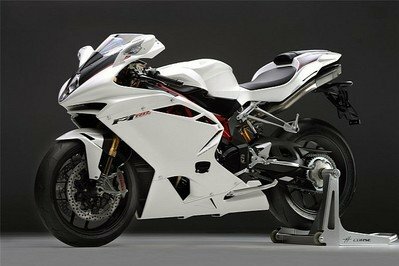 UPDATE 05/11/2011: MV Agusta has revealed the official details on the 2012 F4 RR - "the most advanced and powerful superbike in the world." 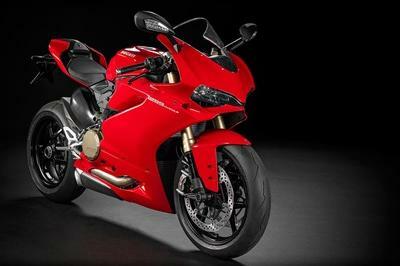 The new bike will be put on sale at a starting price of 22,900 euro, or about $32,900 at the current exchange rates. The F4 RR is powered by a short-stroke radial valve engine that delivers 201 HP at 13,400 rpm and will be offered with even more exotic materials and reduced weight. 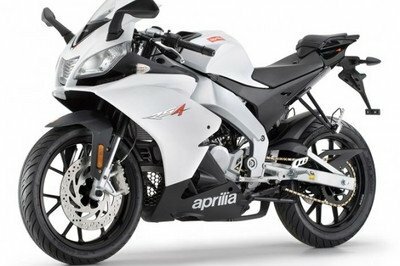 For 2012, the model will also get two new color schemes: pastel red/white and matte pearl white. 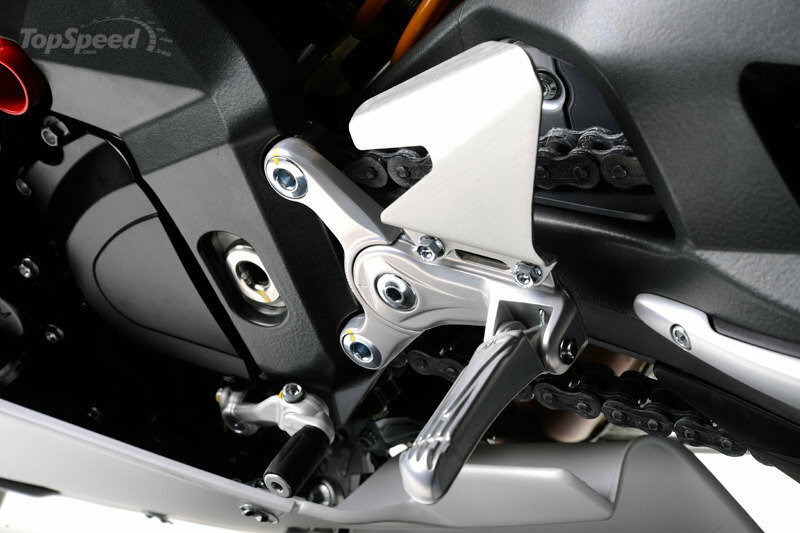 When the most sophisticated chassis design is joined with the new MV short stroke engine, the result can only be an extraordinary machine. 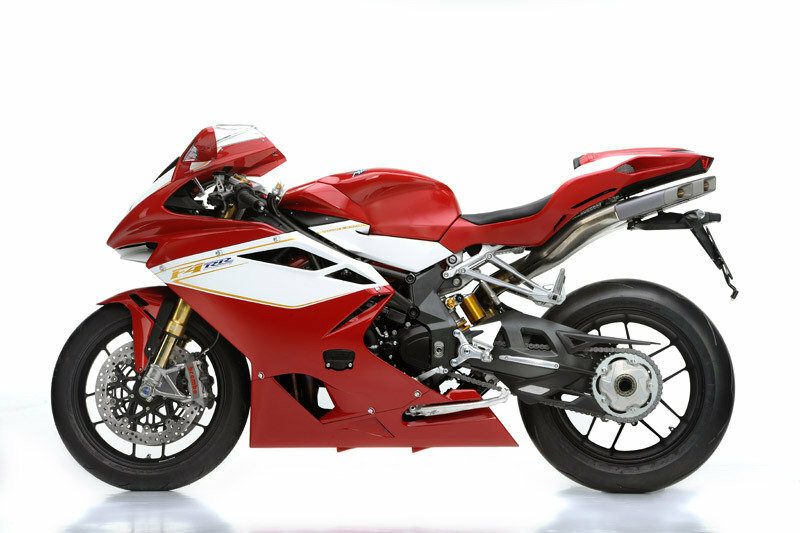 The MV Agusta F4 RR is the perfect tool for riders who demand the utmost performance. Evolved, exotic, and even further refined, the F4 RR is currently the best that technology can offer to the motorcycling world. 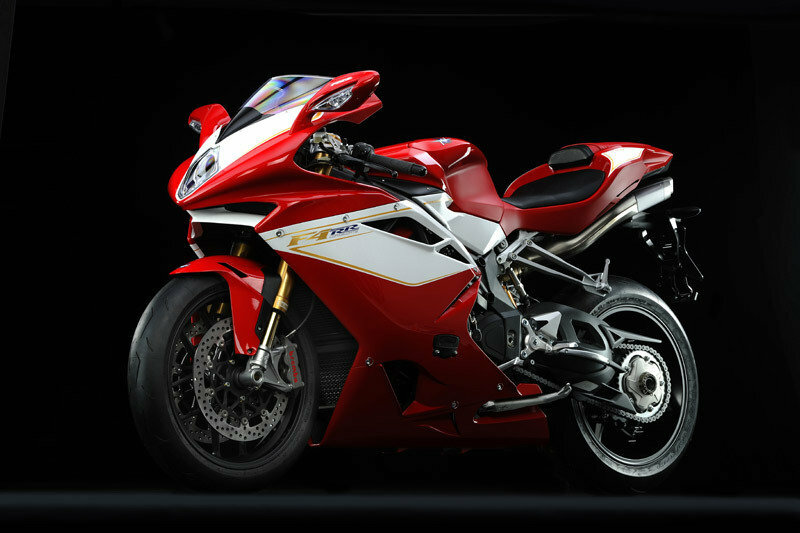 To already refined MV Agusta F4, you add even more exotic materials, reduced weight, and, above all, a 201 hp four-cylinder engine which makes the F4 RR the most powerful superbike ever built. All "packaged" with the advanced design that makes the MV Agusta F4 RR unique and unmistakable. 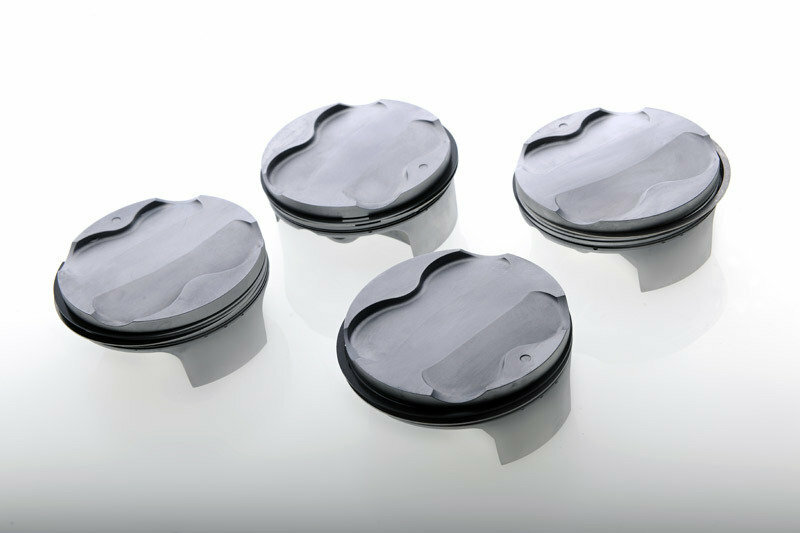 New lightweight forged pistons in "aerospace RR alloy"
To reach the stratospheric level of 201 hp at 13,400 rpm with a completely homologated engine including an exhaust system complete with the catalytic converter, extreme attention has been given to every detail. The thermodynamic efficiency has been optimized to guarantee a record level of performance. For this reason, the head of the F4 RR is completely new including new intake and exhaust tracts as well as large diameter intake and exhaust valves. 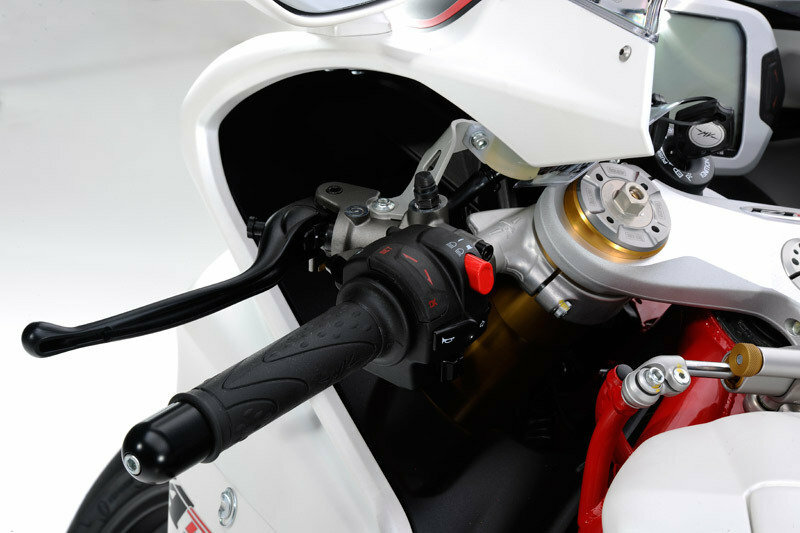 For the first time on an MV mass production engine, all the valves are made of titanium and this has made it possible to reduce the mass while at the same time significantly increasing the diameter (30 to 31.8 mm for the inlet and from 25 to 26 mm for the exhaust). The tuning of the engine has been optimized thanks to the use of a completely new 4-2-1-4 exhaust system with large diameter tapered headers. In addition to ensuring the optimized performance of the engine, this new exhaust system has a unique sound and is even more intoxicating. The intake is controlled by four 49 mm throttle bodies with the unique TSS system of variable length intake tracts. The new engine of the F4 RR has been designed according to the criterion of low friction. A new primary drive gear has drastically reduced the speed of the generator and water pump in effect limiting the parasitic power consumption of these components. As with previous F4’s, this new engine features a rapidly removable cassette gearbox and the clutch employs a mechanical slipper system to assure proper control even under the most extreme braking conditions. The electronic engine management has been further refined compared to that of the previous F4. The traction control follows new operating modes as well as two maps for the engine, and everything is now easily managed through the new controls that have been placed on the left handlebar. Wow! This MV Agusta F4 RR Corsacorta Motorbike is great. From parts to performance, it’s really a model of motorbike racing. Hmm.. A New F4 Model of RR Corsacorta? Well, it is a very extraordinary design. A very exotic look that anyone will like. And I think this one is very useful in car racing. Yeah, I also though that they were ending the F4 production run. But it seems that they are still going on with it. Which is not surprising, considering how popular the bike is.